Beautiful quilts hang from the sides of buildings in Old Town Temecula when hundreds of giant pieces of handmade art are on display Saturday, October 2nd from 10 to 4. This is our way of sharing Temecula with you. We love the rolling hills, placid lakes, big wide skies and friendly people here. CLICK HERE TO CONTACT US ABOUT BUYING A HOME NOW! 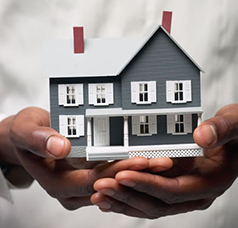 We can assist you in the process of finding easy ways to afford home ownership. We have buyers waiting. We are NOT realtors just looking to list your home. We provide a connection between buyers and sellers. 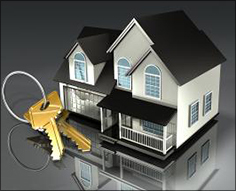 We have beneficial real estate experience. We can make you an offer very quickly and help you negotiate with the buyer, prepare all paperwork, and close quickly. Contact Ananda Partners Now. Temecula is a town full of opportunity that combines country living with California sensibilities and a bustling economy. There are majestic views of mountains and lakes from all parts of town. Temecula offers a truly beautiful countryside to enjoy. Old Town Temecula has lots of restaurants, shops, and events. Temecula is famous for its wine country, horseback riding and golf. There are all kinds of fun places to go here. Temecula hosts a balloon and wine festival, a film festival, concerts, gift shows and fairs. There is always something to do in and around town. 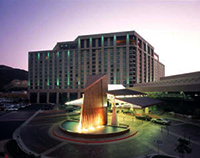 The famous Pechanga Resort and Casino attracts people from around the world. Find affordable ways to own a home here in Temecula. 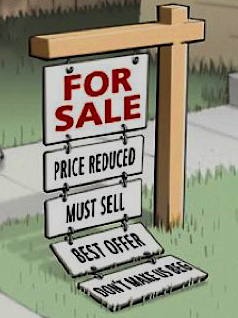 Housing prices have hit rock bottom, and homes are for sale on the market for longer than ever. That means the time is right to explore your options, and there are tools available to make owning your home affordable. We can lend a hand.